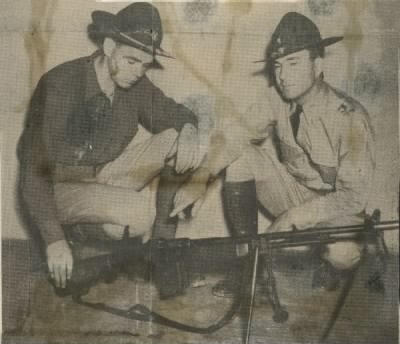 L-R: Robert Evins and ? 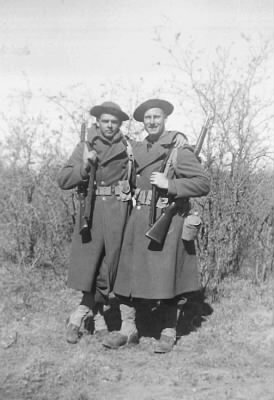 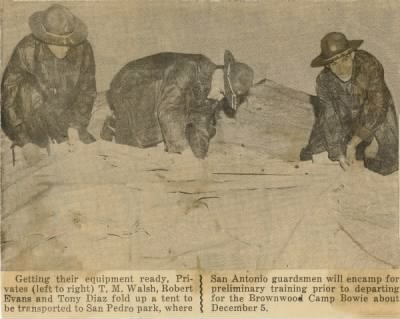 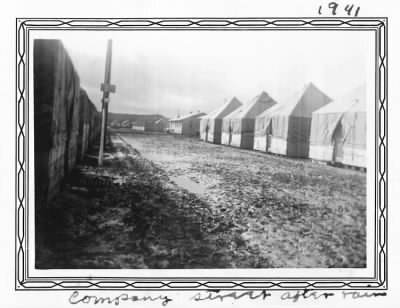 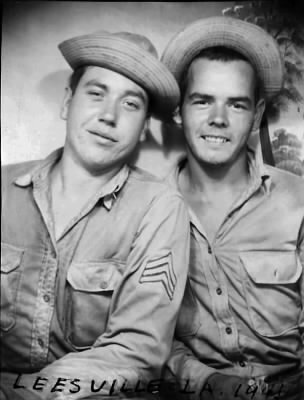 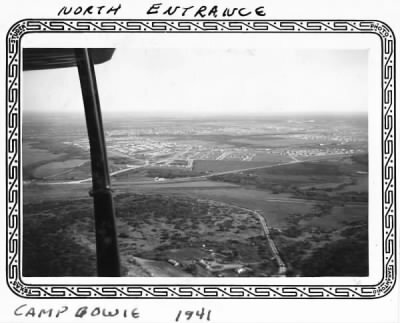 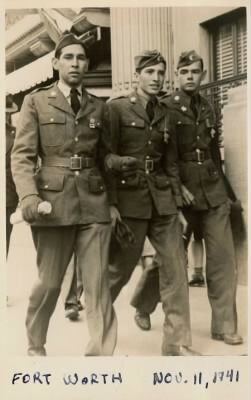 - Camp Bowie - late 1940. 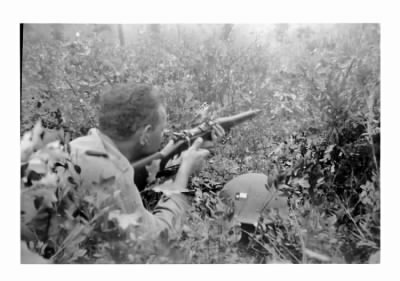 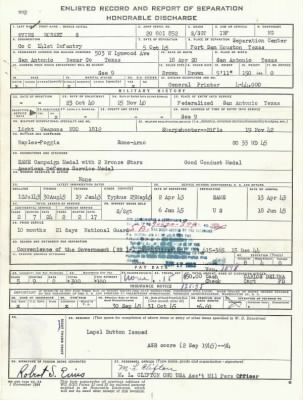 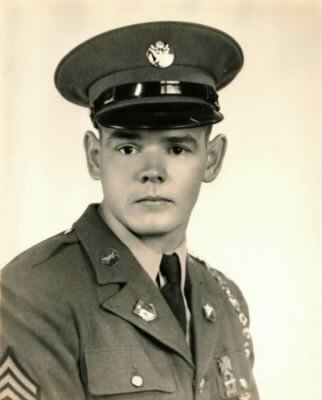 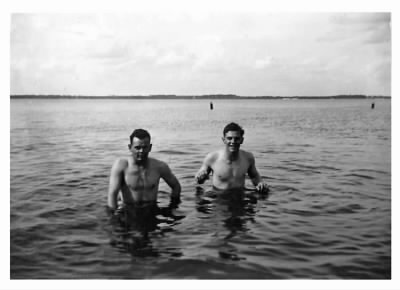 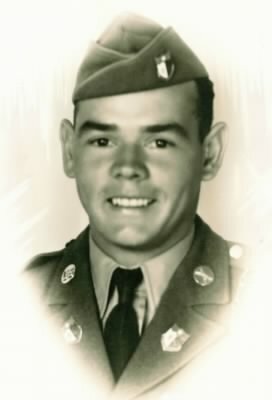 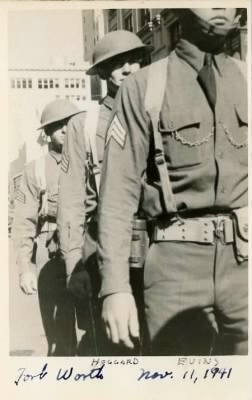 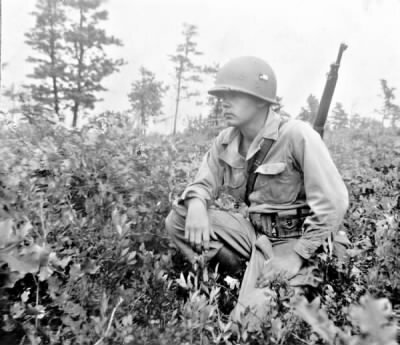 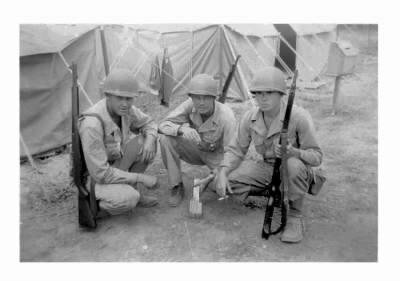 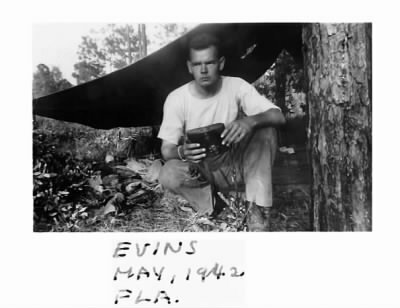 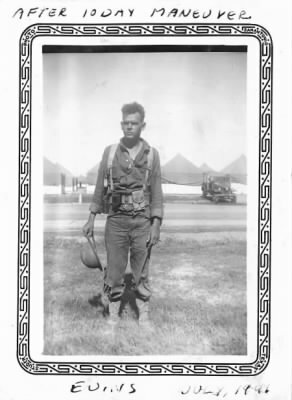 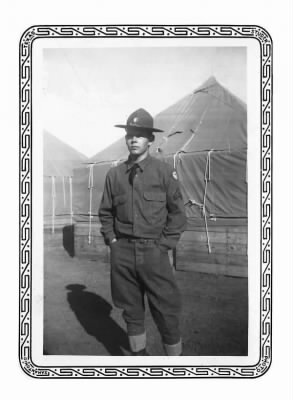 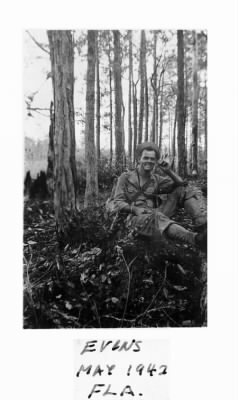 Robert Evins at Camp Blanding Florida May 1942.